Yes I've been on a hiatus, and yes I am back to blogging! I always say I'll post more regularly but that never happens. I'm hoping to change that this time! Also, I actually have a legit reason for not updating this blog since February (Has it been that long?!). 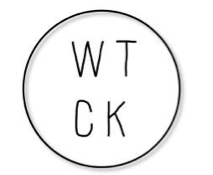 Steph and I started this blog called With The Cool Kids last year and we have just decided to start our own magazine! 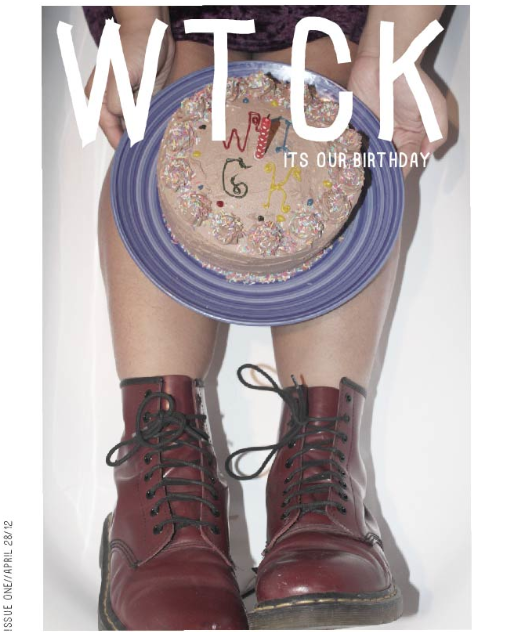 It's called WTCK and we released a teaser issue on our first birthday last Saturday! Magazine making is pretty time consuming, but if you're doing it with your bestie and having the time of your life doing so, then it doesn't really feel like it's a chore. 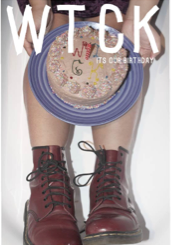 It's out on Issuu now. Just click this link to see it :) Behind the scenes photos coming up!